Was a toss up between 3-4 different songs for #5 this week. 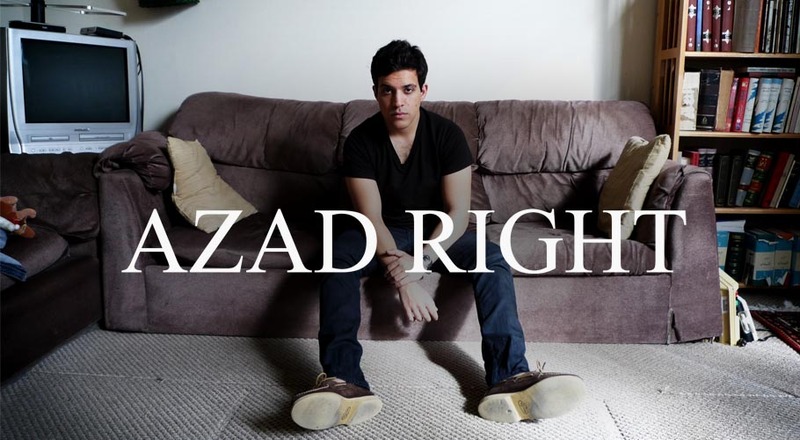 Went with Azad Right to keep the list a little more diverse. Any song that samples Kanye West is good times in my books. Little longer of a song than I normally like, but this Joris Voorn remix of I Had This Thing is such a good, easy listen. Perfect for those late night drives when no one else is on the road but you. Came across Christine and the Queens a month or two ago when their single Christine took over the blog world (and if you haven’t heard it, stop whatever you are doing and listen to it). The Loving Cup is just as captivating, just addicting and just as catchy…with a pretty good music video to boot. This one JUST missed the cutoff for last week, otherwise it would have been high on that list as well. I’m a sucker for chopped vocals or chopped beat, and I completely melted when it hit the 35 second mark of this remix by KOPPS. Doesn’t hurt having the awesome vocals from SPEAK either. The debut (as far as I know) from BATTS is another soft-sounding song that’s driven by gorgeous female vocals. It’s actually eerily similar to the tune by Aces that topped my list last week..perhaps a little more haunting, but just as excellent. Click to follow this blog and receive notifications of new posts by email, and to be awesome.